Gerst is currently living and working aboard the International Space Station as a member of the Expedition 56 crew. 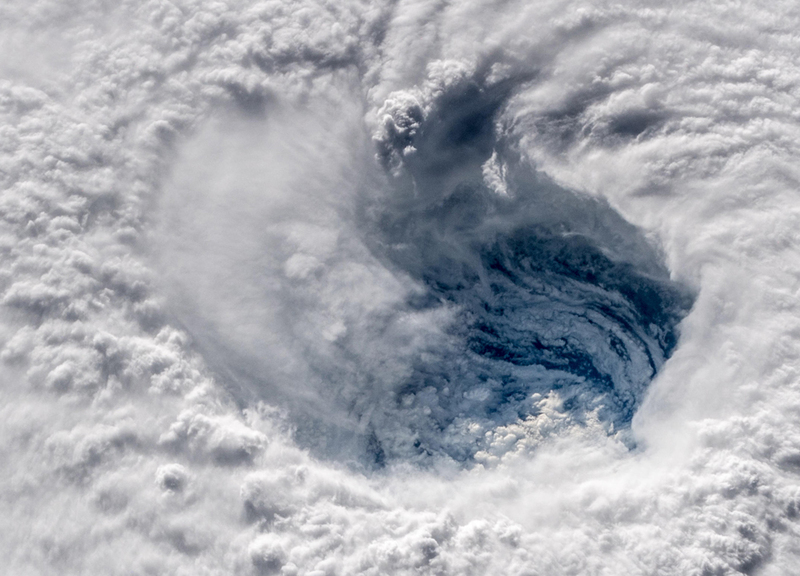 A high-definition video camera outside the space station captured stark and sobering views of Hurricane Florence, a Category 4 storm. 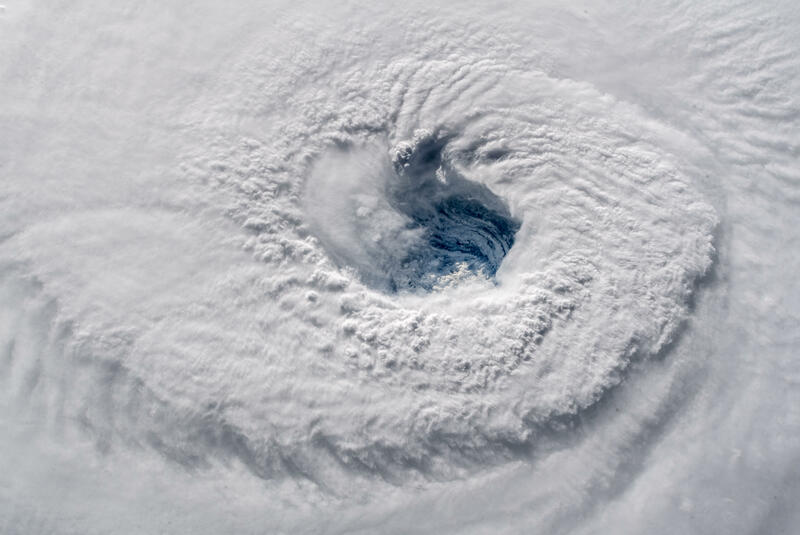 The video was taken on Tuesday as Florence churned across the Atlantic in a west-northwesterly direction with winds of 130 miles per hour. The National Hurricane Center forecasts additional strengthening for Florence before it reaches the coastline of North Carolina and South Carolina early Friday, Sept. 14.